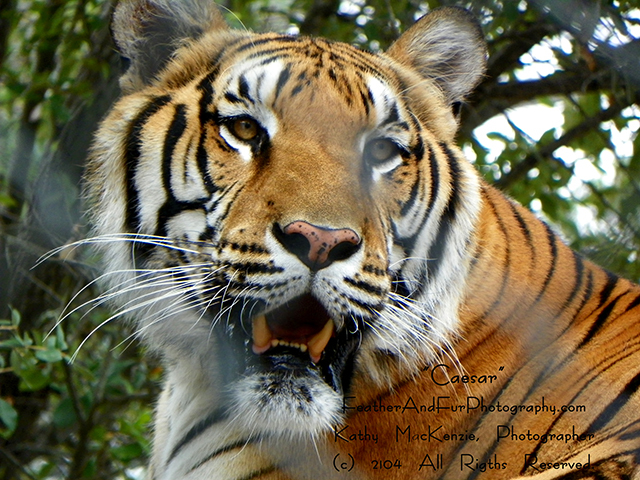 feather and fur photography-caesar 2-kathy mackenzie – If Animals Could Talk . . . Published July 20, 2014 at 640 × 480 in Where have all the Bengals Gone?